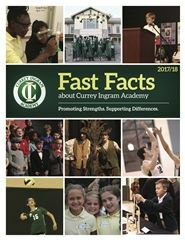 At Currey Ingram Academy we settle for nothing less than being a global leader for students with learning differences. By promoting strengths and supporting differences, our students receive the education they truly deserve. We place every student at the center of their own educational experience. We ask how we can do better. 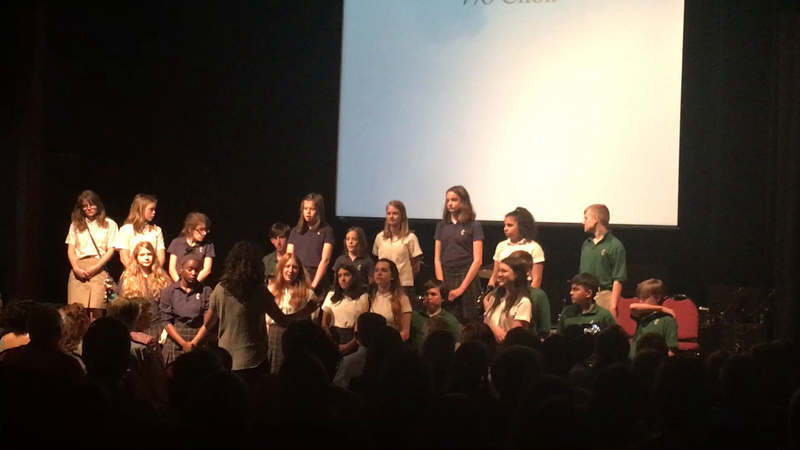 We do not ask why the students can’t be better. We provide success opportunities and communicate in every manner possible how students are being successful. Athletics, arts, service learning and the sophisticated integration of technology, all support the core academic program. If something is not working, we consult the evidence to determine what will work. Moreover, our team of educators has the credentials and the passion to deliver on the promise that is our mission. 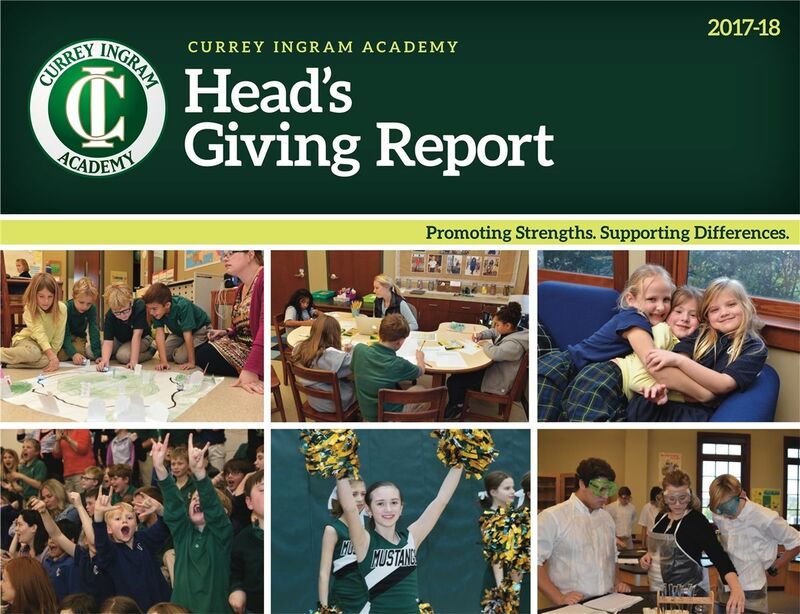 Thus, as we approach our 50th year as a school for students with learning differences, come discover what one parent in a recent email wrote...Currey Ingram has forever changed our lives. All our precious daughter needed was a place that understood who she was...it was clear from the first visit, Currey Ingram was such a place.